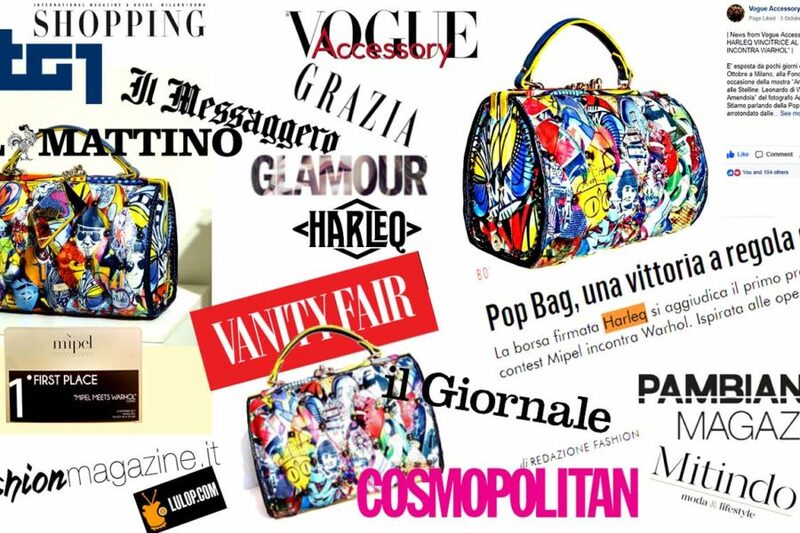 We are proud to share the new collaboration with the luxury boutique Marianne A.! Located in the most important street of Paris, you can find our latest collections and models. 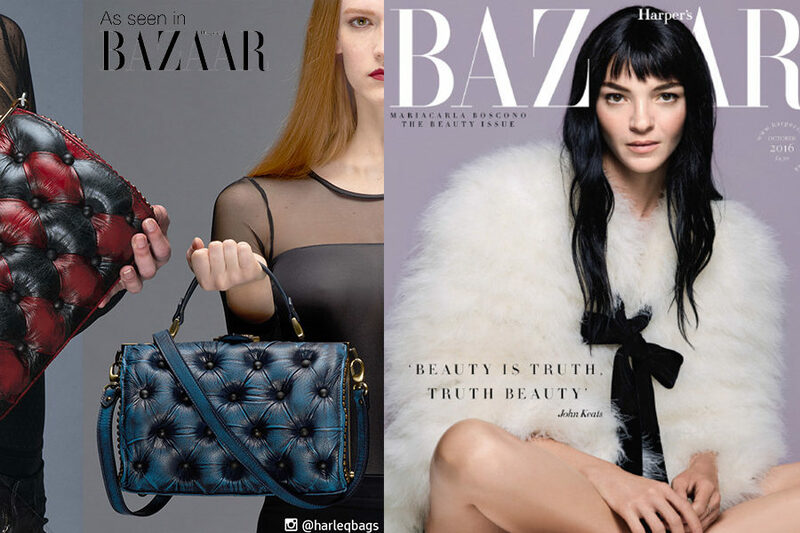 Harleq Bags Couture Party 2017! 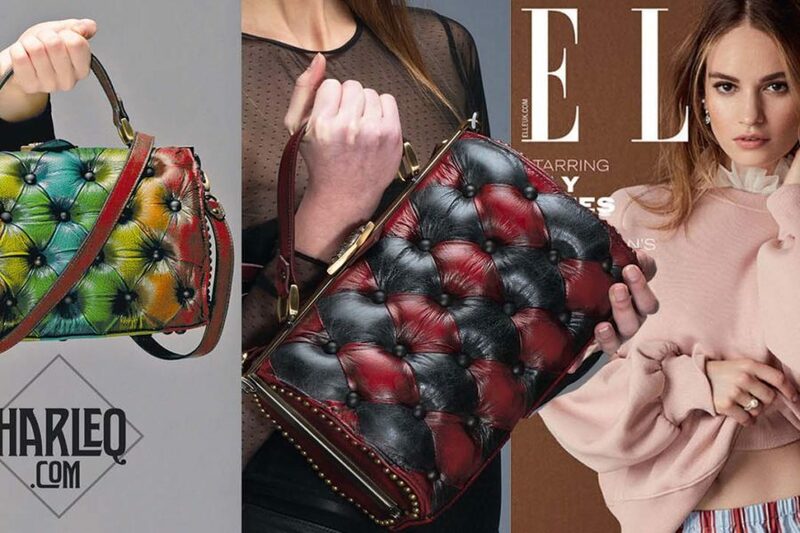 Harleq Bags F/W 2016-2017 Advert Campaign !